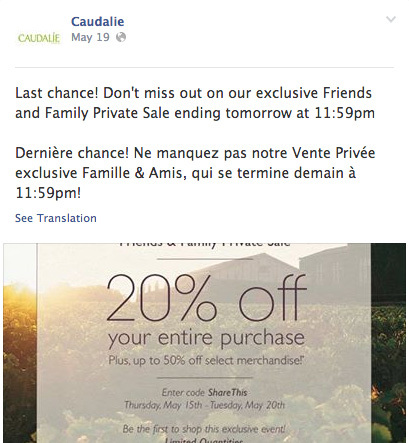 For many online retailers, a world without coupon codes and promotions is unimaginable. Unless you have a brand unaffected by Amazon, coupons are likely part of your merchandising toolkit. As we’ve covered on Get Elastic in the past, coupon codes can cost you more than the margin you give away with the discount. Savvy customers know they can find coupon codes in Google, and even when not referred by these affiliates, will use them, causing you to pay out extra to affiliates, muddy your marketing attribution, and train customers to always find codes this way. Suppressing the coupon box in checkout for customers who haven’t been referred with a code is one way to handle this problem. Another is to “own your code” – and control their distribution and use. Horse.com does a couple things here. Though the in-your-face offer means most all of their customers will be getting a discount (not terrible if an evergreen discount strategy is already factored into regular pricing margins or if used for certain customer segments or times of the year), its urgency, auto-application and clever tactic to build its email list may be worth it. (This should be tested). 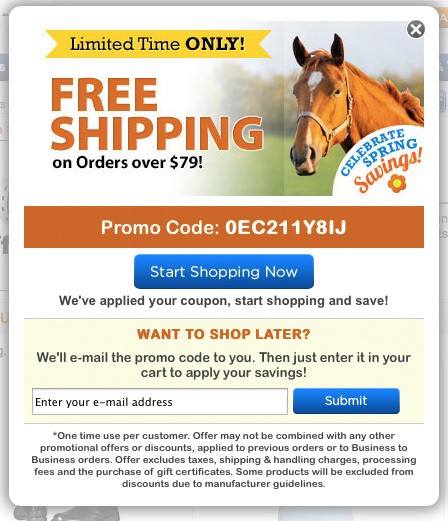 Horse also uses geolocation, showing a different offer to Canadian visitors (as free shipping thresholds can be different outside of the US). 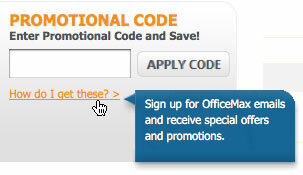 Office Max includes microcopy “how do I get these?” which links to an email sign up. The customer may be less likely to seek coupons elsewhere, and may accept to pay full price this time. Even if you’re liberal with affiliate codes, this suggests the only way is to get ’em from you. It might not deter everyone from trying, but it’s a great way to save margin, attribution and build your list. Macy’s is similar, but links to a more immediate page – some may be more persuaded by this instant gratification – abandonment in cart as someone waits for a promo email, could hurt conversion. Email is a no-brainer, but social-only coupons offer an incentive for brand fans to not only keep your page Liked on Facebook, but to Follow you to receive every notification (as it’s tougher and tougher for brands to reach the News Feed organically). Another strategy is to give specific coupons to affiliates (such as for specific items or product categories), and keep others exclusive. Coupon snipers will become frustrated to not find a site-wide discount. Old Navy gives post-purchase, time-limited codes to reward customers and spur quick, repeat orders. Shutterfly is an example of holding offers in a user’s account. These can be highly personalized. Give affiliates codes that expire quickly. 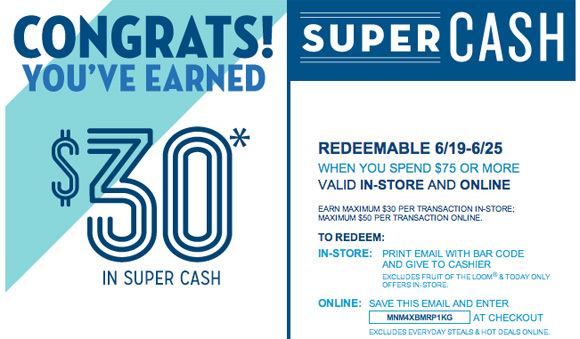 A coupon site with many codes that users report as unsuccessful can motivate a customer to just check out without one. You set the terms for coupon sites to work with you. You can require them to noindex your brand pages so they are not returned in search results, thus affiliate can refer only customers from their own promotions, forums, etc. 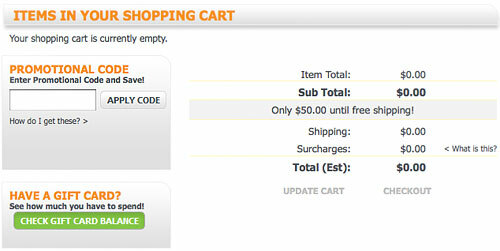 Notice Retailmenot doesn’t list coupon codes, it merely directs visitors to home and category pages. It appears Zappos has not requested noindex, as the branded page shows up in search. 10. Don’t use coupons, period. 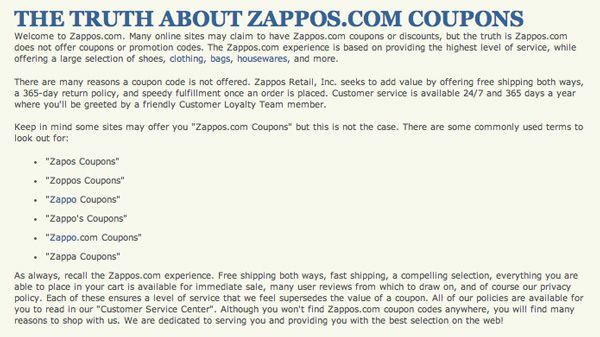 Zappos is an example of a retailer that doesn’t offer coupon codes to affiliates. the reason is given on their site, wrapped in a very well articulated value proposition, reiterating that free shipping both ways, 365 day return policy and superior customer service is what you get for full price.